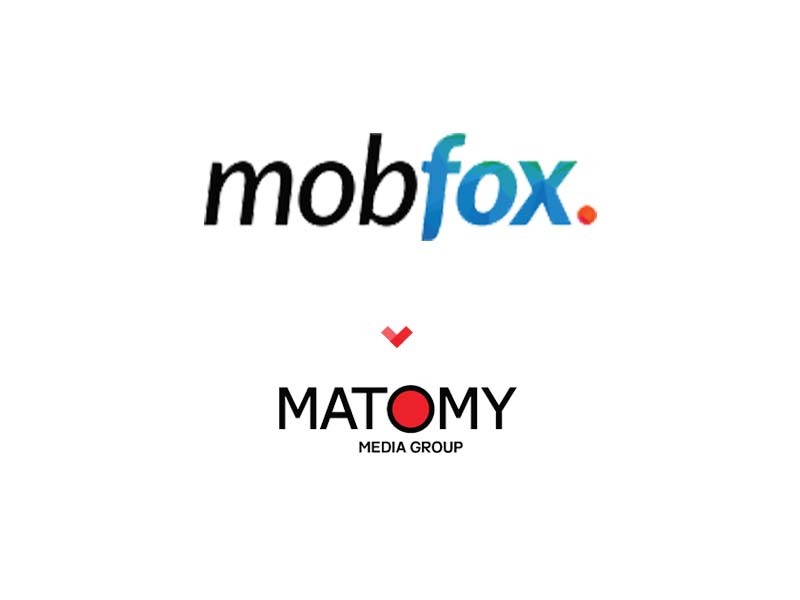 MobFox offers a one-stop, integrated mobile ad solution for publishers and advertisers. Publishers can manage their mobile, native and video ad revenue streams through the MobFox SSP, while maximizing worldwide direct sales and advertising revenue via the MobFox Real-Time Bidding Exchange and state-of-the-art traffic mediation technology. The MobFox DSP allows advertisers and agencies to run intelligent, optimized campaigns across its global publisher and app developer network by leveraging its programmatic media buying capabilities, as well as its unique traffic and reach.